Lactose intolerance can increase the risk of diarrhea, gas and bloating. Lactose intolerance in the inability to digest the sugar found in milk. If the lactose cannot be digested, it can lead to complications like diarrhea, gas and bloating. Although lactose intolerance is a harmless condition, the symptoms can make it quite uncomfortable for the individual, leading to abdominal distress. The enzyme lactase is produced in the small intestine and a deficiency results in lactose intolerance. 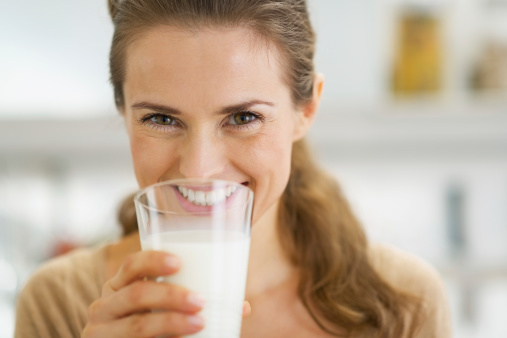 With proper management a person with a lactose intolerance can consume some dairy and avoid the side effects associated with improper digestion of milk. Just because you may have some of these symptoms after consuming milk products, it does not necessarily mean you are lactose intolerant. Lactose intolerance is when you experience the above symptoms every time you consume milk products. Additionally, you can go your whole life without having lactose intolerance, only to develop it late in life. It is fairly common to develop a lactose intolerance because it is dependent on the amount of lactase present in the small intestine. It’s also important to note that lactose intolerance is not the same as a milk allergy. A person with a milk allergy cannot consume anything that contains milk, but a person with a lactose intolerance is able to consume milk products if medication to boost lactase is taken simultaneously. Lactose intolerance and Crohn’s disease are often confused with one another as they share many of the same symptoms. 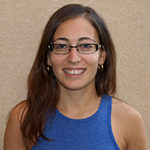 However, it has been shown that individuals with Crohn’s disease do have higher rates of lactose intolerance, but it is not a predictor of future lactose intolerance. The key difference between lactose intolerance and Crohn’s disease is that in Crohn’s disease blood or mucus can be found in the stool and other distinct symptoms are present, including loss of appetite, unintentional weight loss, fever and anemia. It’s important to always read the labels of your favorite food products to ensure you are not consuming lactose, or so you can properly prepare yourself prior to consuming it. Lactose intolerance can be diagnosed based on a medical exam, history of diet, and review of symptoms. Medical tests to determine lactose intolerance are a hydrogen breath test and a stool acidity test. In a hydrogen breath test, the amount of hydrogen in a person’s breath is measured. If a person has high levels of undigested lactose in their body, their breath will produce high amounts of hydrogen – normally this is quite low. The stool acidity test measures lactic acid and other acids in a person’s stool to determine lactose intolerance. Although there is no cure for lactose intolerance, it can be easily treated and even allow a person to consume lactose foods. 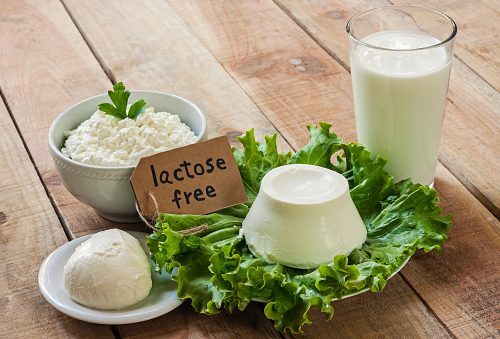 Aside from limiting the amount of lactose foods you consume, you can also try drops or pills of lactase substitutes to help your body break down the food without the discomfort that can follow. Vitamin D is also important for proper absorption of calcium and eggs are quite high in vitamin D. Liver, yogurt and getting out in the sun – safely – can all provide vitamin D as well.